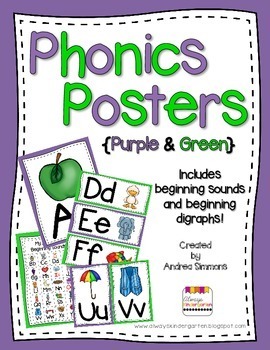 Alphabet beginning sounds and beginning digraphs (sh, ch, th, wh, ph) are included in this phonics poster set! 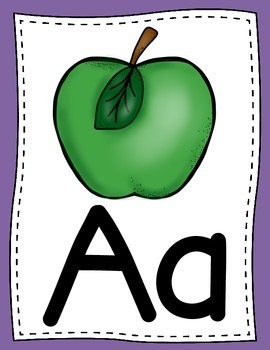 Letters and images are consistent to give your classroom a cohesive set of phonics resources. 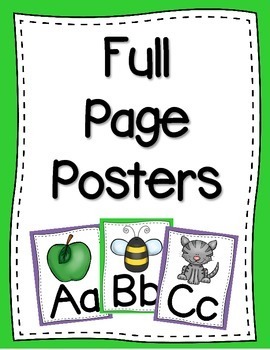 Please see the preview for samples of each option included in this set!